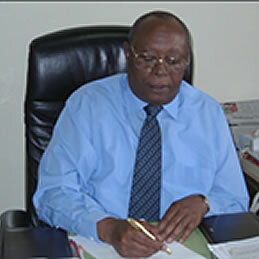 Mr. Muriithi has over 44 years experience in all classes of insurance both in underwriting and claims. 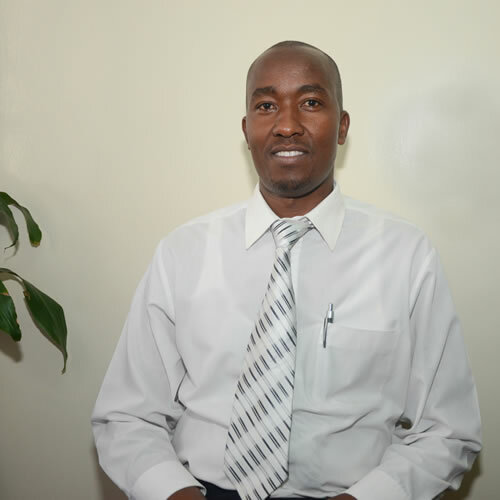 Mr Muriithi has trained both locally and overseas on various aspects of insurance together with attending a variety of seminars and conferences. He is a Fellow of the Institute of Financial Consultants and Mortgage Advisors, and an Associate of the Insurance Institute of Kenya. "Multiple insurance options are better than just one. That's what CIB does by sourcing the best insurance deals for you." 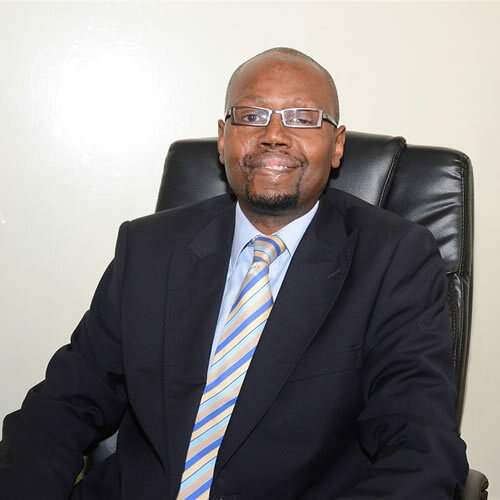 Mr. Muriithi has over 20 years’ experience in all classes of insurance in both underwriting and claims and was appointed as a Director in June 1999. He holds a Bachelor of Science degree in International Business Administration from the United States International University Africa and is an Associate of the Chartered Institute of Arbitrators. He has also served in the Technical Subcommittee of the Association of Insurance Brokers of Kenya. He is responsible of monitoring new products in the insurance industry/Marketing and new accounts administration. Ms. Jacqueline A. Okayo has over 8 years’ experience in all classes of insurance in both underwriting and claims. 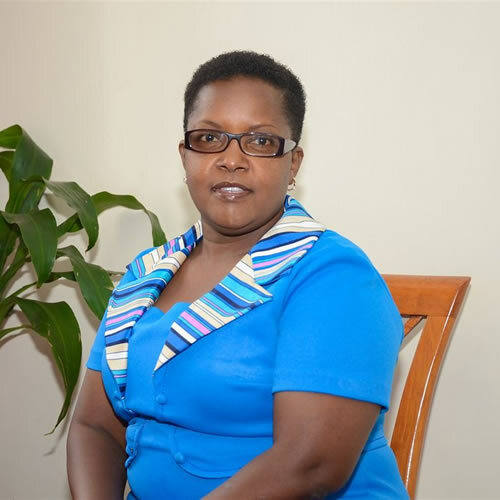 Prior to joining CIB she worked at UAP OLD MUTUAL Insurance Company. Currently she is in charge of our Corporate Division (Claims and Underwriting). She holds a Bachelors of Commerce (Marketing option) and Diploma in Insurance from Chartered Insurance Institute, London. Edwin is an experienced Insurer and a Broker with extensive background in planning, organizing and implementing insurance programs. He has over 16 years work experience in both supervisory and management level. He has a Diploma from the Chartered Insurance Institute of London and is currently pursuing his Bachelors’ degree in Business administration from the Kenya Methodist University. Edwin Started his career as an Underwriter at Apollo Insurance, then proceeded to APA Insurance as a Team Leader in the Medical division where he gained Valueable experience in the medical insurance and the corporate world. He served as the healthcare Manager at Kenbright Insurance Brokers and as a Senior Business Development Executive at Clarkson Insurance Brokers. He brings on board vast experience in corporate business and key on quality Customer Focus to the team. Jediel has over 8 years experience in Insurance Broking Business having worked at Canopy Insurance Brokers in various capacities the last position being Underwriting Insurance Advisor/Account handler. He is the Personal Lines Manager in Consolidated Insurance Brokers focusing on Individual clients and SME’S. He holds a Diploma in Insurance from the Chartered Ins of London and a COP Certificate from the College of Insurance. 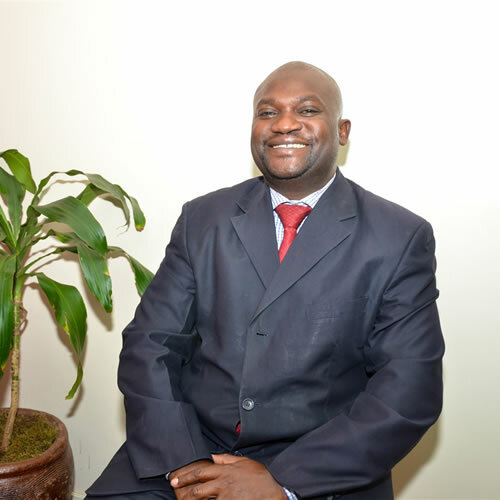 Mr. Waigwa has over 20 years’ experience in all classes of insurance in both underwriting and claims. 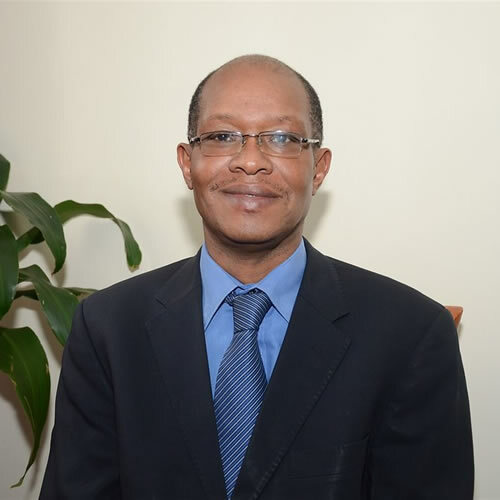 Prior to joining Consolidated in August 1998, he worked for Stallion Insurance Co Ltd as a Branch Manager and is currently responsible for underwriting matters in the Company. He holds a Bachelor of Commerce degree from University of Rajastan India and a post graduate diploma in business administration from the University of Calicut, Kerala, India. Regina has over 25 years’ working experience in various industries. 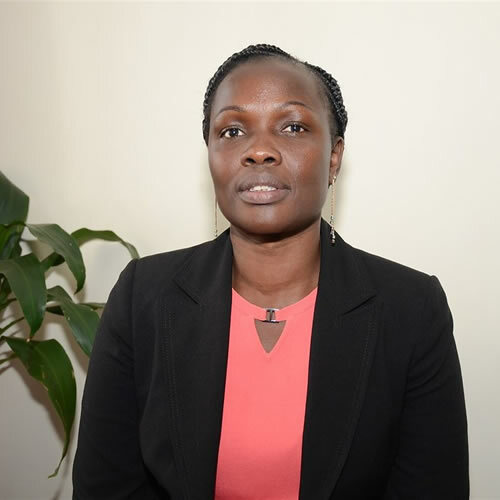 Prior to joining Consolidated Insurance Brokers in June 2000 she worked for Ndungu Njoroge and Kwach Advocates and was responsible of administration, HR and Executive assistant tasks. She joined CIB in 2000 and has vast experience with all classes of insurance. Currently,she is the Head Of Employee Benefits and Human Resource Management & Company Operations at CIB. She holds a higher Diploma in Human Resource Development & a Dip in Psychological Counseling. 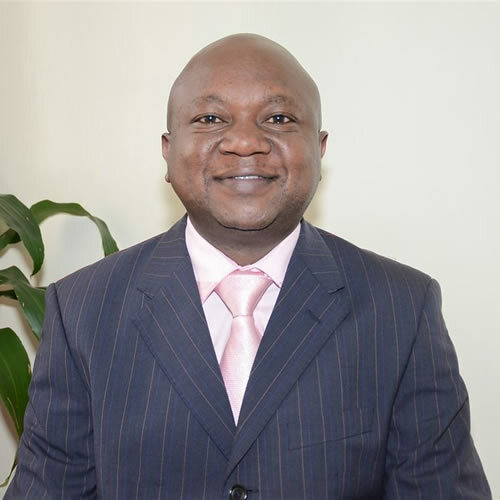 Erastus joined Consolidated Insurance in November 2008 as an accountant. He holds a Degree, Bcom, Finance option and also a CPA (K) Finalist. He has ten years experience in accounting. He is in-charge of all accounting duties including; preparation of financial statements & budgets, audit, risk analysis and cash-flow among other accounting duties; He’s an expert in controlling and co-coordinating accounting functions with thorough understanding of financial reporting, contract management policies and regulatory frameworks. 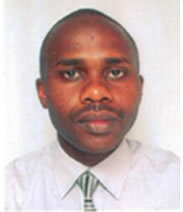 Mr. Ndungu joined the company in 1996 as an Assistant Systems Administrator. He holds a Bachelor of Science Degree in Information Technology from Jomo Kenyatta University of Agriculture and Technology and currently pursuing a Masters in Science majoring in ICT. He has a wealth of experience in Computerized Accounting, Underwriting Management and Medical Insurance Programming. View a wide range or plans and find one that suites your needs. We are always happy to help you safeguard what you have and move forward.